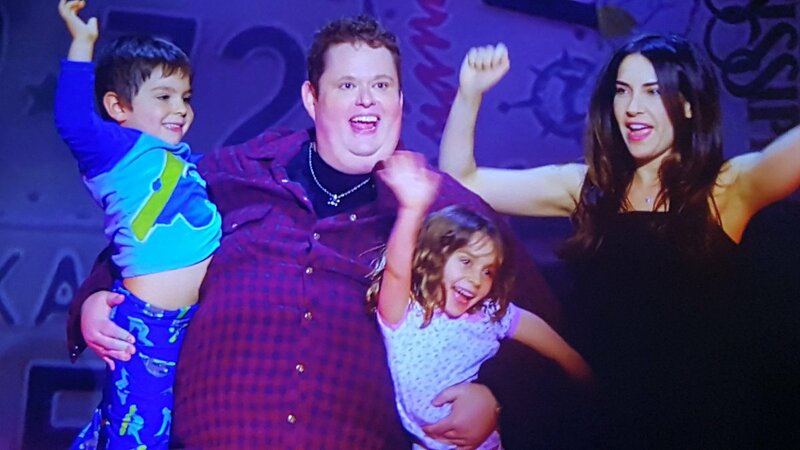 Who Was Ralphie May, His Wife - Lahna Turner? How Did He Die? Ralphie May was an American stand-up comedian and actor who became popular after putting up a series of amazing performances during the first edition of the NBC reality television talent competition show, Last Comic Standing. Despite growing up in a tense family environment as a result of the “hatred” that existed between his parents, the comedian was able to grow past the negative impact, into a man who made others laugh. 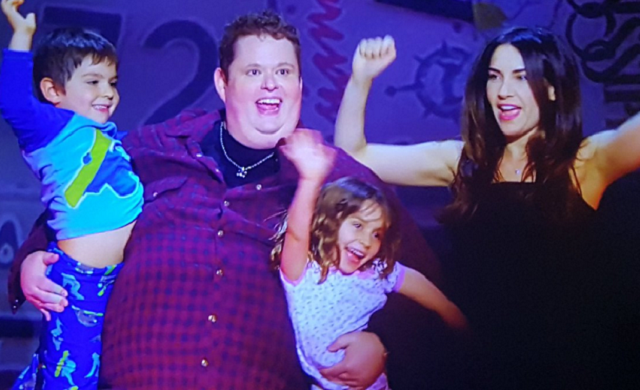 Unfortunately, the demons that were after his parents’ marriage also attacked his’, causing a rocky relationship between Ralphie May and his wife. May, who managed to build a comedy career out of his larger-than-life size and lifestyle, was born on the 17th of February 1972, in Chattanooga, Tennessee. The youngest of his parent’s four children, he grew up alongside his siblings in Clarksville, Arkansas. In a 2012 interview with the Arkansas Times, Ralphie May talked about growing up in Clarksville, Arkansas, saying that things were hard for them just as it was for many other people in the state. His florist mother he said, and his father, hated each other and by extension, took it out on Ralphie and his siblings. Speaking in several interviews, May revealed that his grandmother helped look after him and his siblings while they were growing up. According to him, she kept them in a stature way above their means and also ensured that they were well cared for as far as clean clothes and shoes were concerned. Growing up, he considered comedian Sam Kinison his idol and at the age of 17, he took part in a contest to open for the popular stand-up comedian and won. Following Kinison’s suggestion that May should move to Houston in order to hone his comedy talent, he (Ralphie May) enrolled in High School for the Performing and Visual Arts, and subsequently, relocated to Los Angeles to pursue his dream of becoming a force to be reckoned with in the entertainment industry after graduation. In 2003, he was selected to take part in the first season of NBC’s Last Comic Standing and finished in the second position in the competition, behind Dat Phan. He later went from a second-place finish on the reality television show to television and club appearances, including ABC’s The Wayne Brady Show and The Tonight Show with Jay Leno. The following year, he recorded a Netflix special, Imperfectly Yours, and followed it up in 2015 with Unruly. Two years later, May published his memoir, This Might Get a Little Heavy. He has featured in a number of other works such as For Da Love of Money, Girth of a Nation, Inside Amy Schumer, Unruly, The Best of Comics Unleashed With Byron Allen and Penn & Teller: Fool Us, among others. The late comedian was married to fellow comedian Lahna Turner. They got married on July 3, 2005, and had two children – a daughter named April June May and a son, August James May. The couple jointly started a podcast known as Perfect 10 in 2013 and by October 2015, their marriage went so sour that they filed for divorce citing irreconcilable differences. At the time of Raphie May’s death, the divorce was not finalized. 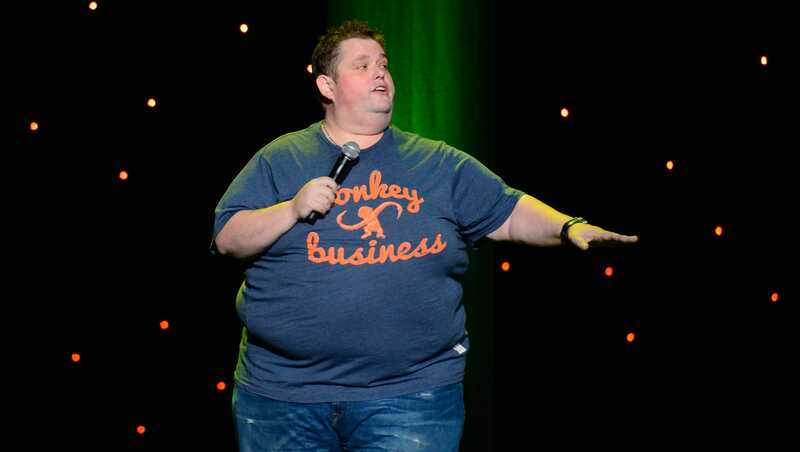 Ralphie May suffered obesity all through his life. At the age of 16, he was involved in a car accident which kept him at a place, causing his weight to increase to 800 pounds (360 kg). In 2004, he lost 350 pounds (160 kg) following his participation in VH1’s Celebrity Fit Club and gastric bypass surgery. The year 2011 saw the comedian losing more weight, 40 pounds (18 kg) precisely after he got sick with viral pneumonia on a cruise in October. The next month, he again, contracted serious pneumonia on a cruise ship and this resulted to a pulmonary embolism as a blood clot from his leg blocked one of his arteries. On October 6, 2017, Raphie May died. His body was reportedly found in the morning of the said date at a private residence in Las Vegas, where he was lodging at Harrah’s Las Vegas Hotel and Casino. The comedian had performed there the previous night after several shows which were scheduled to go through the end of the year at the venue were canceled in a bid to allow May recover from pneumonia which he had battled for many weeks. According to his publicist Stacey Pokluda, the cause of his death was cardiac arrest. It was reported that hours before he passed on, May was slated to have a meet-and-greet session after his last performance at Harrah’s around midnight, but that was not possible as he showed signs of his worsening health condition.